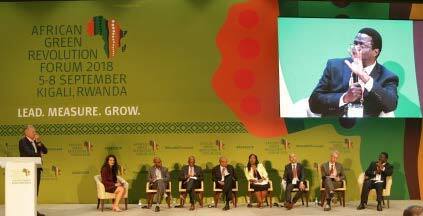 The African Green Revolution Forum (AGRF), the most influential gathering around Africa’s largest economic sector, concluded Saturday, 8 September with ambitious commitments to deliver billions of dollars in new investments to African farms and agribusinesses, triple agriculture trade between African countries, and forge new partnerships. 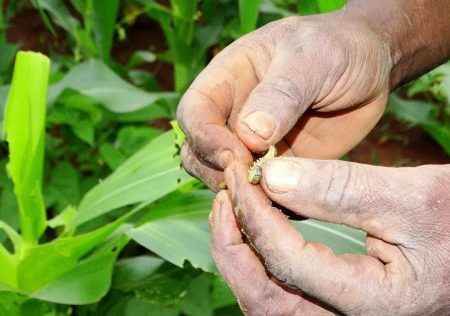 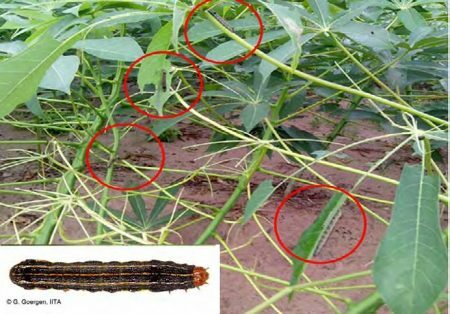 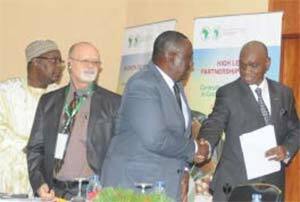 After two days of intense deliberations on the best possible ways to tackle the menace of fall armyworm (FAW) in Africa, representatives of the agriculture ministries from Central and West African countries have been urged to come up with proposals on how an integrated approach to winning the war against fall armyworm in their respective countries can be achieved. 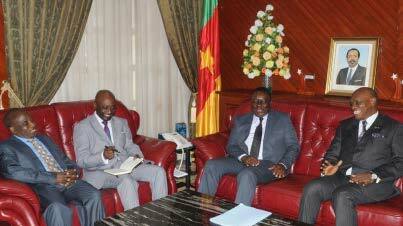 On 7 May, the US Ambassador to Benin, H.E. 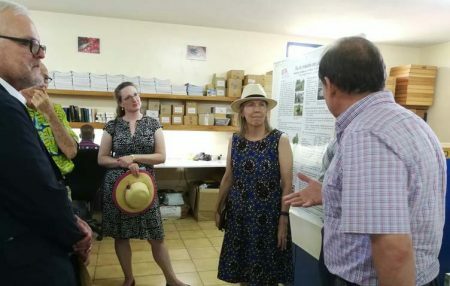 Lucy Tamlyn, visited the IITA-Benin station accompanied by the US Embassy Political and Economic Section Chief Marisa N. Cohrs and USAID-Benin General Development Officer Geoffrey Minott.